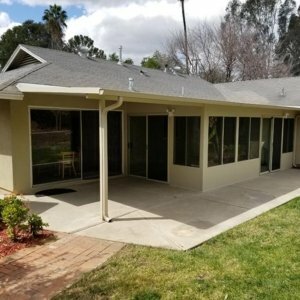 These homeowners in Yucaipa, Ca. 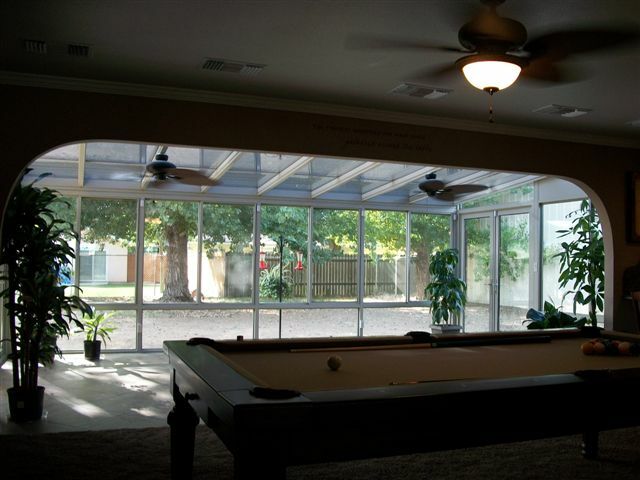 were looking for a comfortable hobby and sitting room. 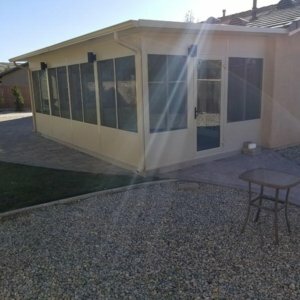 The room needed to have full wheelchair access and have a high performance glass that would allow all the health benefits of full spectrum light. 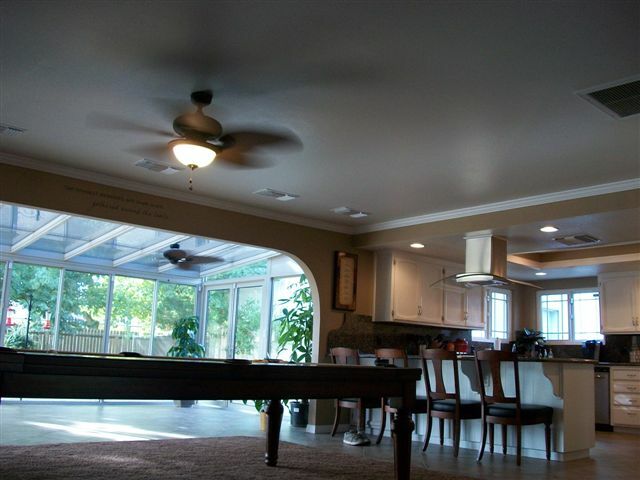 At the same time as allowing light into the space, the homeowners were concerned about heat and cold. 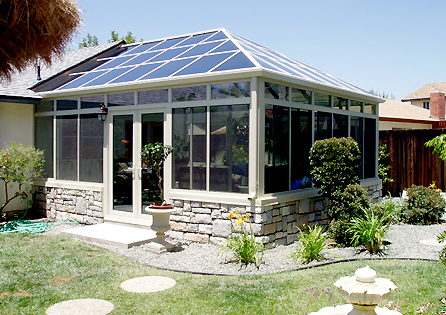 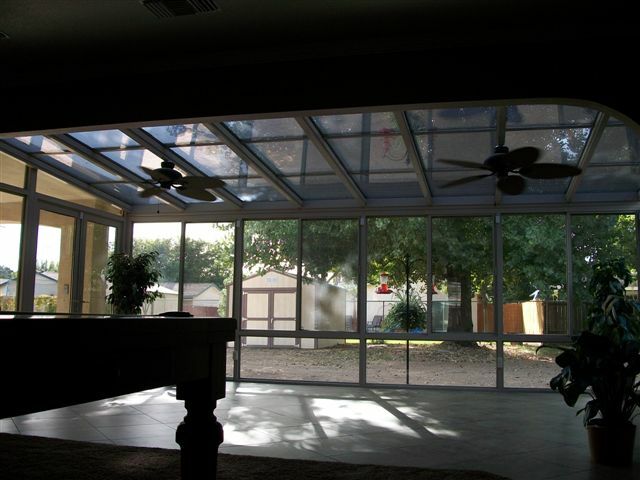 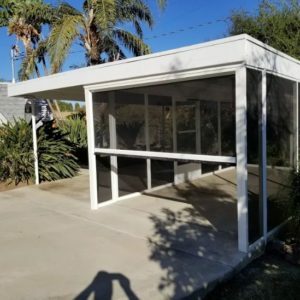 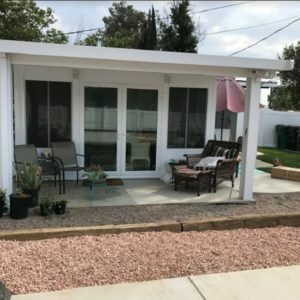 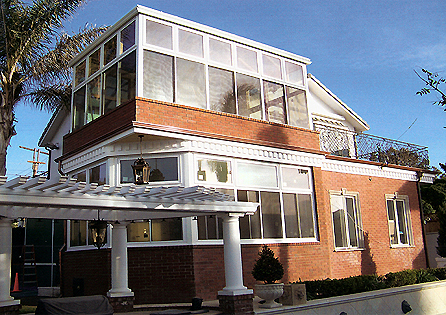 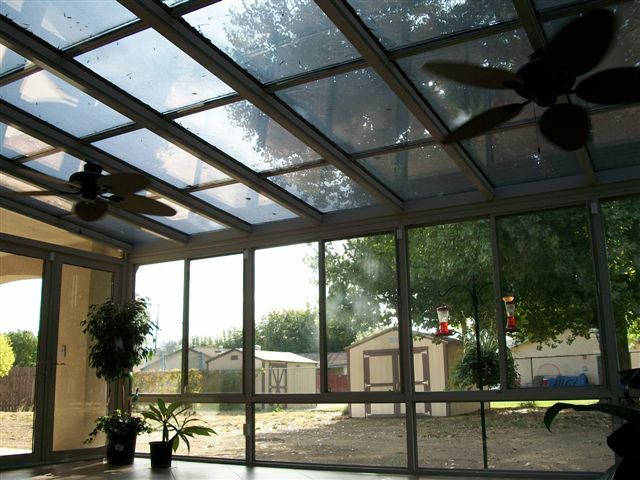 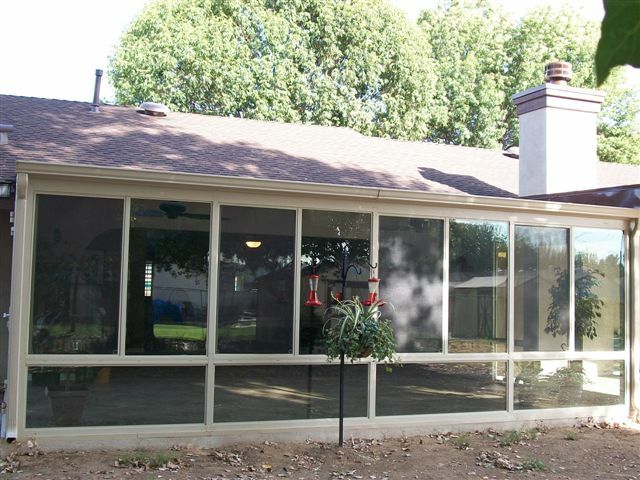 A Four Seasons 230 Sun and Shade Sunroom met all of their needs. 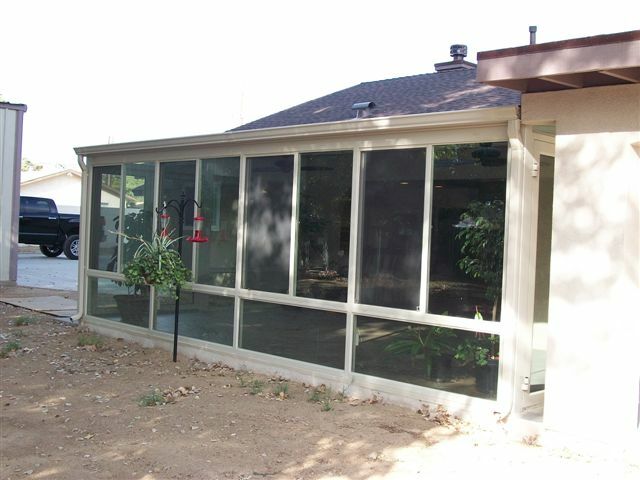 The room brings the outdoor light and air in yet keeps the extreme heat associated with Yucaipa’s summers at bay. 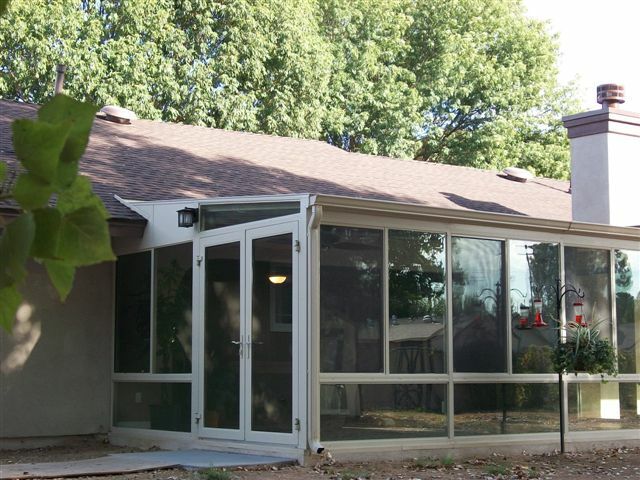 The room is working right in line with all of our clients needs, from the planning to demolition, a complete new house level foundation and of course the new sunroom was all handled by Sun Boss Corporation.